An elevated event for children and parents who have outgrown our Toddler Tea, the Afternoon Tea is a fun and whimsical take on classic afternoon tea. 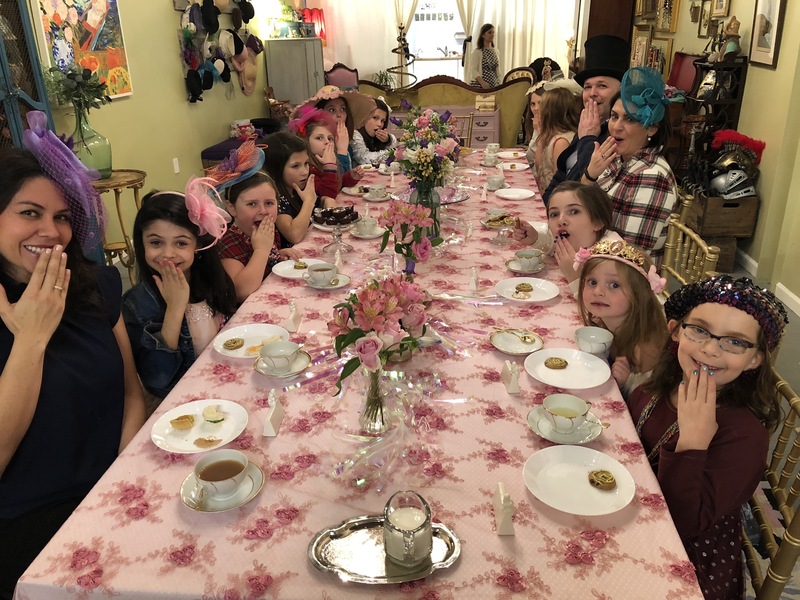 Children may attend alone or accompanied by an adult for a magical afternoon of dress-up, tea and by Mrs. B’s signature manners. This is a great gift for grand or godparents to bond with your child OR a special treat for you and your child to share a Sunday adventure! Timeless manners and increased confidence are just some of the benefits of the tradition of tea in the company of new and old friends.